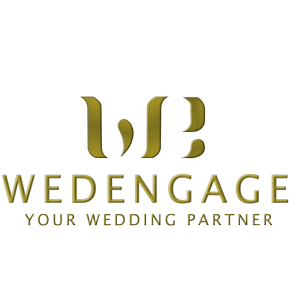 Welcome to the Wedengage | Your Weeding Partner, website. If you continue to browse and use this website, you are agreeing to comply with and be bound by the following terms and conditions of use. 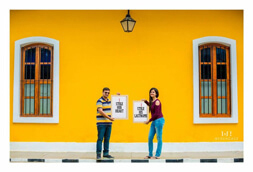 The term ‘Wedengage’, or ‘us’ or ‘we’ refers to the owner of the website whose registered office is (OFFICE ADDRESS) . The term ‘you’ refers to the user or viewer of our website.